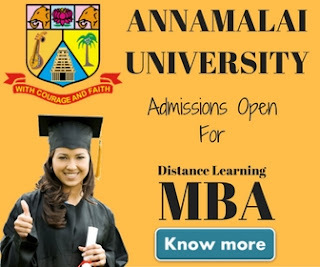 Gitam University offers DEC recognized distance education MBA at an affordable fee structure. The University is having it's campus at Visakhapatnam, Hydrabad & Bengaluru. Gitam University distance education MBA notification 2018 is about to come. 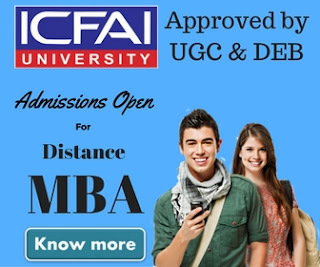 In our today's post we'll write about eligibility criteria, syllabus, result & admission procedure of Gitam University distance learning MBA course. After successful completion of first year, a candidate will be awarded P.G.Diploma in Management. (PGDM). After successful completion of second year, a candidate will be awarded P.G. Advanced Diploma in Management (PGADM). After successful completion of third year, a candidate will be awarded MBA. The candidate should have passed the Bachelors degree other than BFA & BOL of GITAM University or any University recognized by GITAM University as equivalent thereto. A candidate with professional qualification such as BE/B.Tech./B.Pharm/Medicine/Law/CA/ICWA/ACS/AMIE/ AIETE, etc., is also eligible. 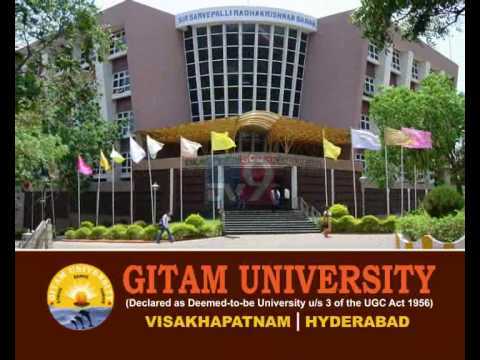 The candidate should have appeared for GAT examination conducted by GITAM University and obtained a rank. Admissions to the programme shall be made on the basis of the rank obtained in GAT subject to the fulfillment of the eligibility criteria. You should have to appear for GITAM Admission Test (GAT) to take admission into distance education MBA program. Admissions to the program shall be made on the basis of the rank obtained in GAT subject to the fulfillment of the eligibility criteria. Download the prospectus from University official website. Fill out the application form & attached the required document as mentioned in the prospectus & send it to the address mentioned below. Follow the link to know more about how to apply instructions.